Copaifera langsdorfii, a Brazilian tree . 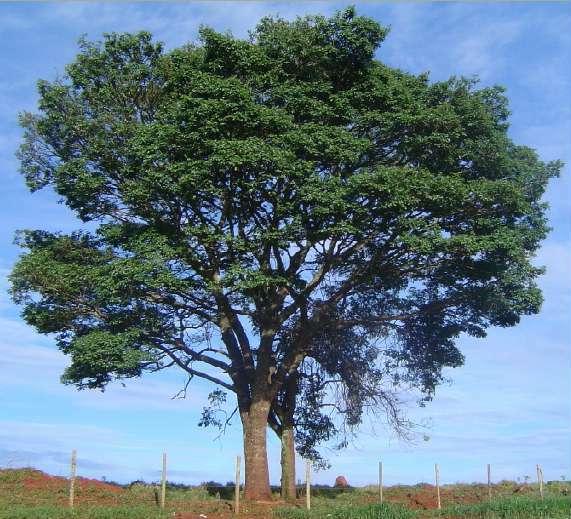 This page is dedicated to the study and identification of Brazil’s native trees, especially in the Southwest Region, including the Atlantic rain forest and the cerrado vegetation. This home page’s pictures and drawings are mines, in majority.The page has various sections, see the list at side. I live in Ipatinga, MG, Brazil, I’m 67 years old, married, and I work in electric maintenance in a pulp plant. Despite not being a professional in this subject (trees), I like this matter as a hobby. I’ve had good help in books about this theme’s. Please see in the link "Editora Plantarum" the best Brazilian book about this matter: Its name is "Brazilian Trees", and its author is Harry Lorenzi. As I said, I’m just an amateur, and it’s possible to make mistakes in these pages. In this case, I’ll be glad if you correct me. I suggest you begin your tour by the principal list of trees. I hope you’ll enjoy seeing the diversity of our region’s trees, and, if possible, give me your help to identify same of them. I’m at your disposal to talk about this matter, and waiting for other people who share the desire for trees. 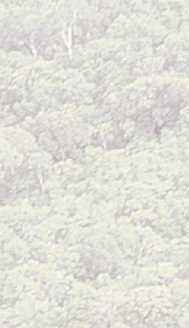 Native trees list, with photo and description, by scientific and popular names. Native trees on flowering, by name and by flowering month. Text about trees (the most asked questions). My new address to comment and ask for more information.